Flooring - J Norman & Sons Property Services Norwich & Suburbs. 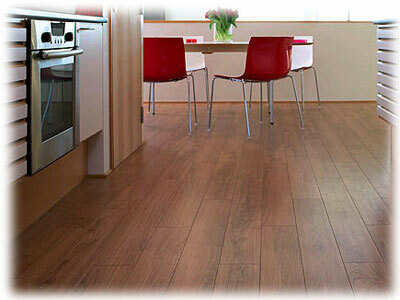 We can supply and fit or fit only a large range of flooring. Whether you are looking for hardwood, laminate, slate or ceramic we have the experience to find the right product for you. Laid to a high standard we can give your room the look you want. We can also provide a maintenance service for those small jobs like repairing that floorboard that has been squeaking for years, through to installing a complete new subfloor. With competitive prices and no obligation quotes why not contact us for more information. We welcome our prospective customers contacting us in whichever manner they prefer, just visit our contact page for the details. Wood effect, Tile effect or something completely different we can help. Whatever type of wood you choose it will be laid to a very high standard. Ceramic tiles are both stylish and hygenic additions to any room. Squeaking or broken floorboards, we can replace or repair as necessary.